New Delhi: On Thursday, Union Minister of Environment, Forest and Climate Change Dr Harsh Vardhan launched the much-awaited National Clean Air Programme (NCAP) with an aim to improve air quality in 102 cities by 20 to 30 per cent by 2024. The initiative by Environment Ministry with a budget of Rs 300 crore, is a time-bound national level strategy for pan-India implementation to tackle the increasing air pollution problem across the country in a comprehensive manner. As the five-year action plan is rolled out, green bodies and experts hailed the union ministry of environment’s decision and also stressed that the government needs to be serious in its implementation to see results. He further added, We hoped it would be much stronger in providing sector-wise targets, targets for cities. We hope the ministry shows more seriousness in implementing the plan and strengthening it here onwards. The professor also added that it is a massive task and needs the participation of state and local governments in equal measures for a healthy future generation of the country. We have seen enough plans, and the basic right to clean air can’t be left hanging in balance due to lack of strong enforcement of law and regulation. The NCAP comes in a series of several such plans. Welcome as it is, it will remain an intellectual exercise if steps are not taken to implement it. The public needs to see demonstrable intent from the government which is so far missing. 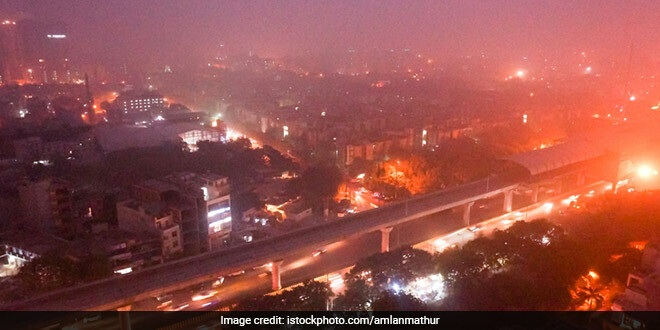 The 102 cities have been selected by the Central Pollution Control Board (CPCB) for not meeting the annual PM 2.5 and PM 10 national standard from 2011 to 2015 set by the Ministry of Environment, Forests and Climate Change. The motto of this programme is to mitigate actions for prevention of air pollution in India along with increasing number of monitoring stations in the country including rural monitoring stations, technology support, emphasis on awareness and capacity building initiatives, setting up of certification agencies for monitoring equipment, emphasis on enforcement, specific sectoral interventions etc.